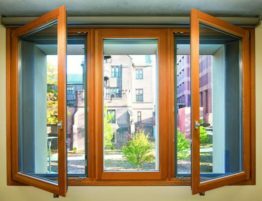 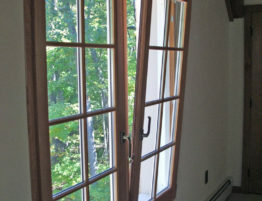 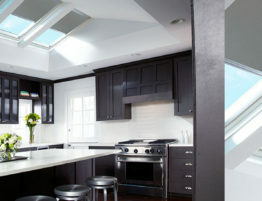 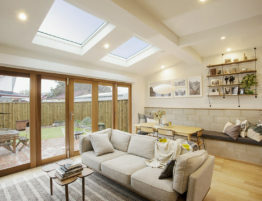 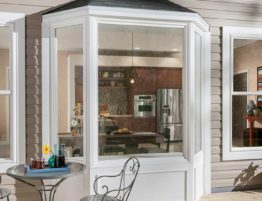 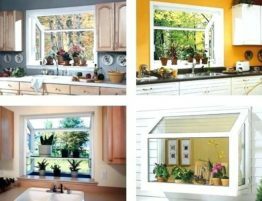 There are steps you can take right now yourself to ease the burden of older windows. 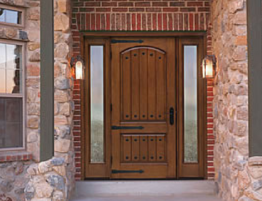 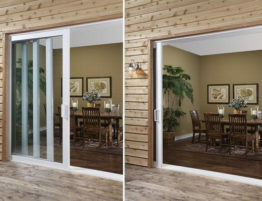 To solve the problem of a drafty door, choose vinyl or rubber weather stripping. 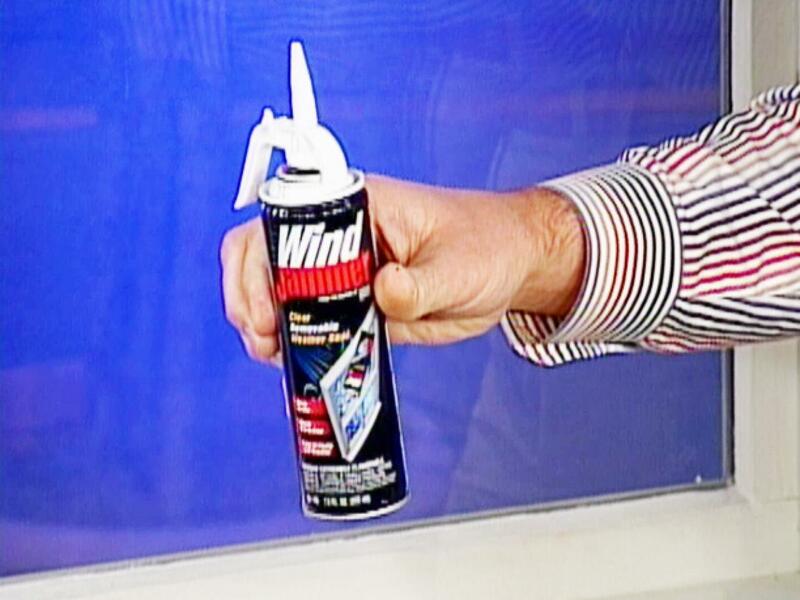 Fasten it to the sides and top of the door casing with nails or staples about every 6 inches.